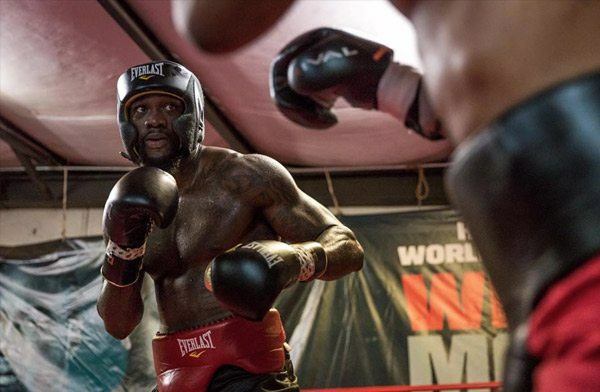 Who The Hell Is Deontay Wilder (And How Did He Take Boxing By Storm)? Boxing clearly has a shortage of heavyweight superstars. Off the head, and without googling, we bet that casual fight fans will scratch their heads and give you that dumb look, trying to name the three best heavyweights right now. It's plain to see that the heavyweight category has lost its title as boxing’s glamor division ever since Floyd Mayweather and Manny Pacquiao commandeered the entire sport. One guy, however, is starting to make people believe that the heavyweights could return to prominence. His name is Deontay Wilder. 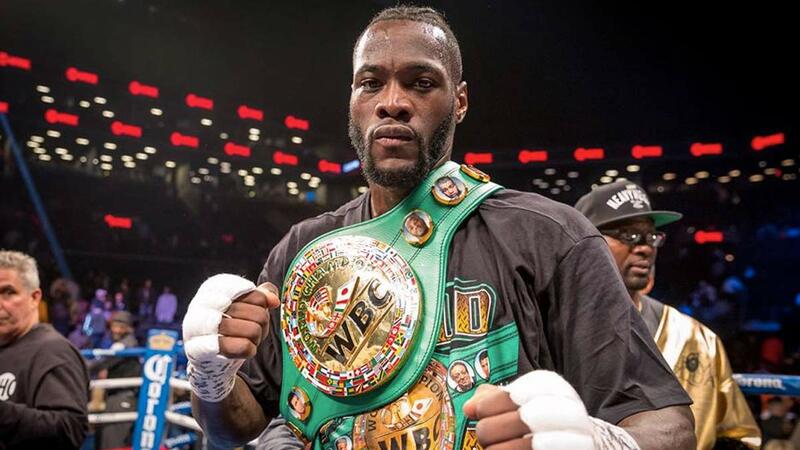 Deontay Wilder turned a lot of heads with his latest win. It was a 10th round TKO victory against his toughest test to date: Luis Ortiz. What had people talking, though, was how brutal the slug-fest was and how Wilder came through. Rocked several times in the mid rounds, Deontay showed great mettle and Wolverine-like recovery to outlast Ortiz. In the end, Wilder’s power and aggression prevailed once more. Wilder stands 6’7” and usually weighs around 225-230 lbs. during fight night. He’s not a bulky, hulk-like individual but he’s extremely strong, having rock solid muscles in the right places. Perhaps it’s that type of physique that allows him to have impressive speed, athleticism, and balance despite being a towering figure. One glimpse at Wilder and you’ll know he’s built for the kill. Before becoming a full-time prizefighter, he worked at a fastfood chain to support his family. That alone, makes for a great story to sell. Another thing he’s got going for him is he looks the part of a boxing/movie star. In fact, if he goes by his cool moniker—The Bronze Bomber—and puts on that creepy mask he wears during ring entrances, Deontay won’t be out of place in an Avengers movie poster. He’s quite eloquent as well, which is important in promoting his brand. Here’s Deontay at 0:39, calling out his rival from Great Britain. Now here he is calling out his British rival and raving about his handiwork. First off, he won Olympic bronze in 2008. Second off, he is the reigning WBC Heavyweight Champion. And lastly, he’s undefeated in 40 bouts with a knockout percentage of 98%. That makes his record an excellent 40W–0L–39KOs. Remember Manny Pacquiao’s power before he blew up as a welterweight? Man, if young Pac touches you, chances are you’re going down. Apparently, this slugger from Alabama has the same gift. Nothing else matters as long as Wilder connects, especially if it’s with his right straight. Once he’s able to detonate, then it’s all over, you’re taking a nap with a head injury. Of his 39 KO victories, 19 came in the first round. A perfect illustration of Deontay’s vicious power is his KO of former heavyweight titleholder Siarhei Liakhovich. It was a scary sight as Wilder’s nasty haymaker left the Belarusian fighter quivering down the canvas, looking like he was being electrocuted with a jacked up taser. Or maybe, Liakhovich was trembling like that because he actually saw his soul leaving his body and tried to hold it back in. Here are all of The Bronze Bomber’s soul-snatching knockouts, including the ’16 and ’17 Premiere Boxing Champions KO of the Year. Wilder is not a fighter without weaknesses. Actually, he’s not fundamentally sound at all. He reaches too much with some of his punches and has a habit of throwing wild, clubbing blows, leaving him open for counters multiple times during a course of a fight. Such flaws have acquired Wilder his fair share of harsh criticisms. Having an unorthodox style, however, could be the very reason why all of his opponents have fallen before him. Launching haymakers from unusual angles, Wilder tends to catch his foes while they least expect to get hit. And given his sledgehammer of a punch, landing once is almost always enough for Wilder to take the victory. Along with his 6’7” frame, Deontay has a reach measuring up to 83cm. That kind of length is a tremendous weapon in boxing. The good thing about it is Wilder knows how to take advantage of his exceptional range. While he’s not a deft practitioner of the sweet science, his jab is commendable. He’s good at using it to keep himself out of harm’s way and he utilizes it effectively to set up his killer punch. Seeing Wilder throw his left jab is like a warning sign for the incoming disaster wrapped up in his right hand. 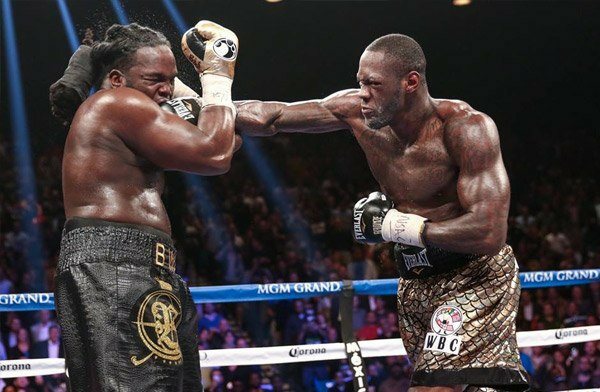 The most anticipated fight within the boxing circles is a showdown between Wilder and his counterpart in Britain, Anthony Joshua (20W-0L-20KOs). The 2012 Olympic gold medalist from Warford, England currently holds the IBF and WBA (Super) versions of the heavyweight championship. Possessing monstrous power as well as and sharp boxing skills, plus having a scintillating win over the great Wladimir Klitschko, many experts are picking Joshua over Wilder. But the thing is, The Bronze Bomber has proved his detractors wrong time and time again. So, can he do it again one more time against Joshua? All these make Wilder’s (and Joshua’s) future so intriguing. 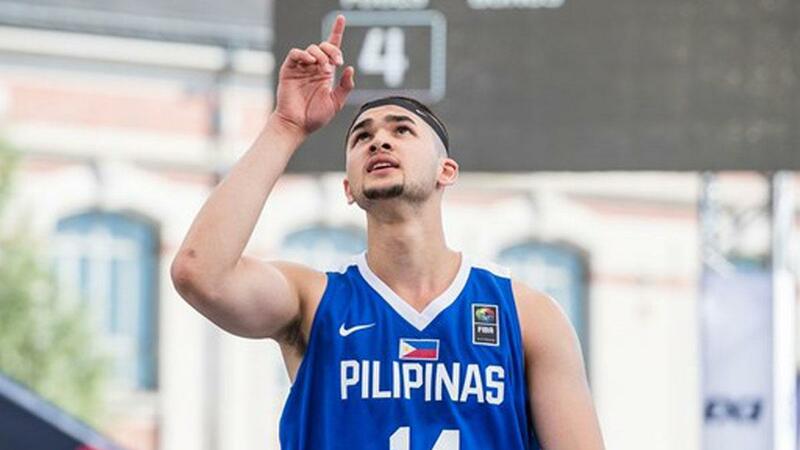 But we can’t get ahead of ourselves as Joshua’s got an April 1 (Manila time) bout against probably the third best heavyweight today—WBO titlist Joseph Parker of New Zealand. We've all have to see what happens there first.